Are you ready for Retirement Age??? 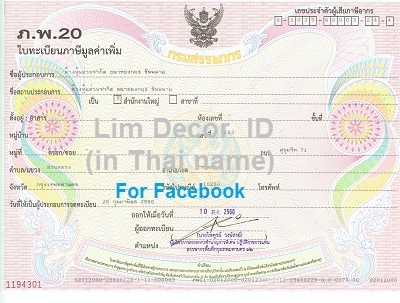 Thailand are coming to be senior or retirement age. Although, We would like to improve for this, and for your lovely elder. So Don't worry!!! We are professional, have deisgn, and produce all furnitures by order. You can choosing Size, Materials, by good price, high quality, sustainable, safety.